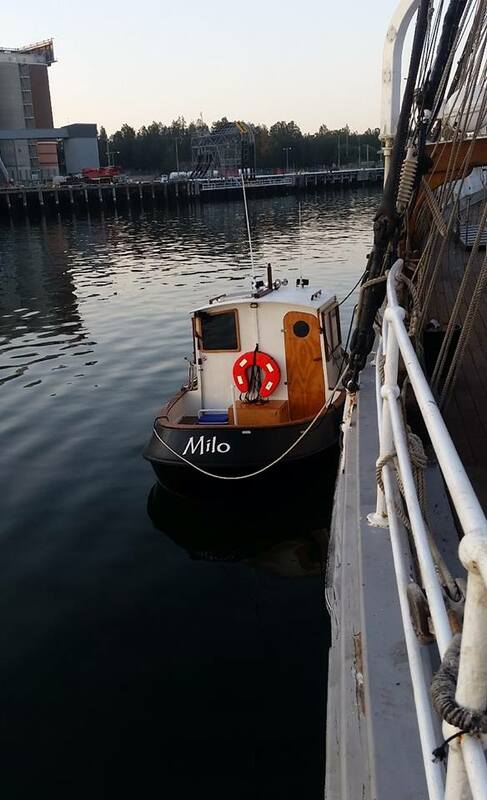 MILO the Mini Tug is a unique boat that’s not only tough as nails, but oozes old world charm and is the latest attraction on Sydney Harbour. 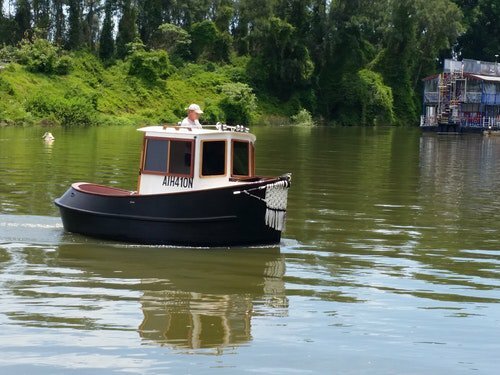 Capable of handling choppy waters, you get a real feeling of being out there while relaxing in safety and comfort, sipping a cool beverage and enjoying the view. 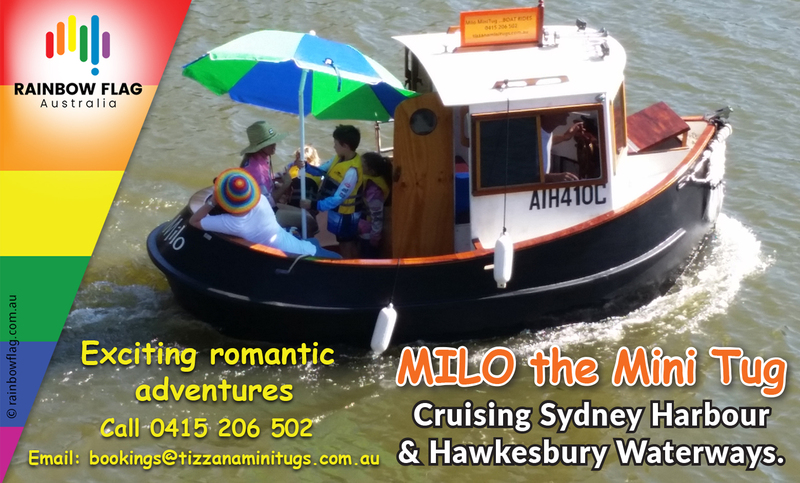 Offering many photo opportunities on the cruise, Milo can take up to 4 adults or small families, and is a great way to celebrate anniversaries, proposals, birthdays and special occasions. 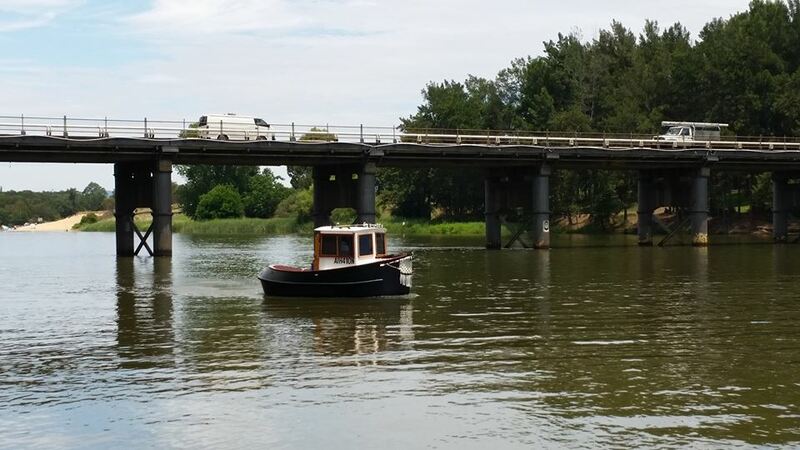 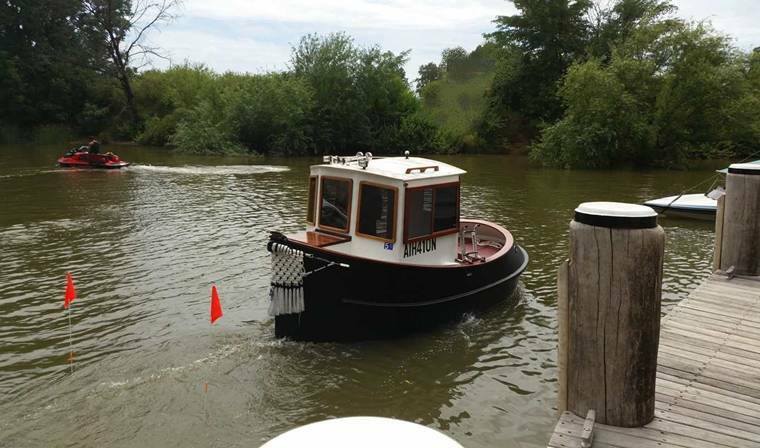 Now four years old, Tizzana Mini Tugs is skippered by Bruce Holdsworth, who is a licensed Coxswain and marine engineer with a high standard of boating experience & expertise. 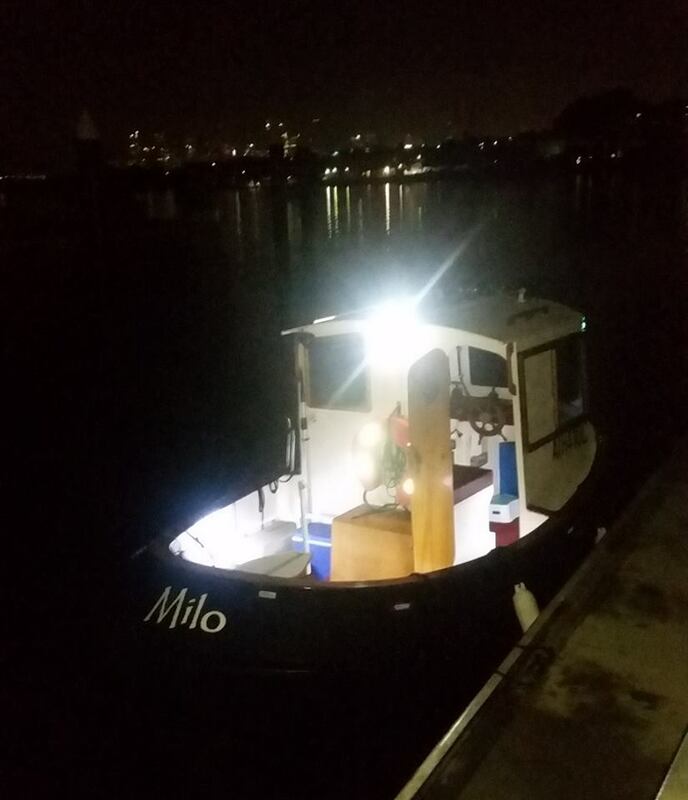 Having recently upgraded the engine cooling system to allow MILO to navigate in salt water, we’ll be running cruises from Cockle Bay, venturing out past Barangaroo and around Goat Island, where you’ll be able to take in the spectacular sights of Sydney Harbour with your friends or a romantic experience with someone special. 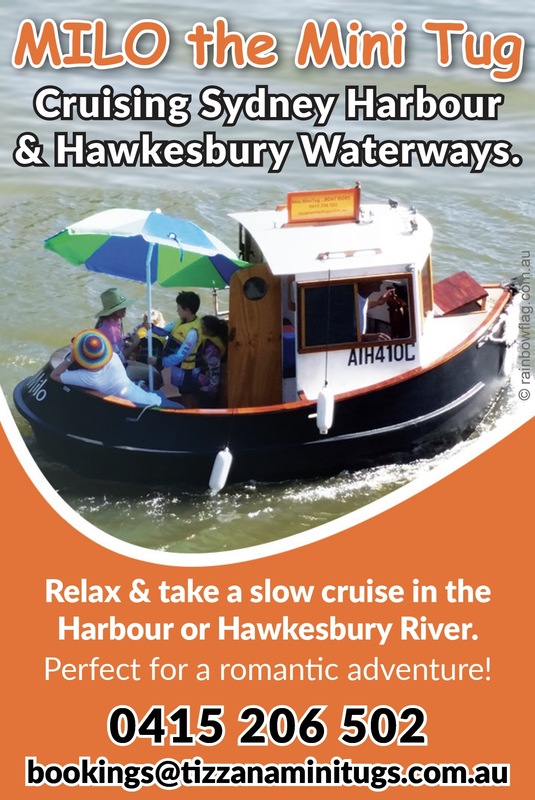 Enjoy a leisurely ride in a cute mini tug with heaps of character, and cruise Sydney Harbour with Tizzana Mini Tugs. 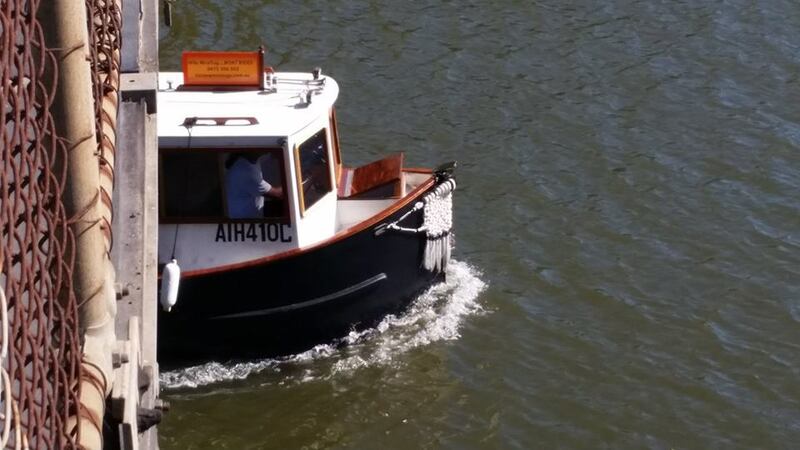 Thank you for visiting the page of Tizzana Mini Tugs as part of the Rainbow gay friendly network. 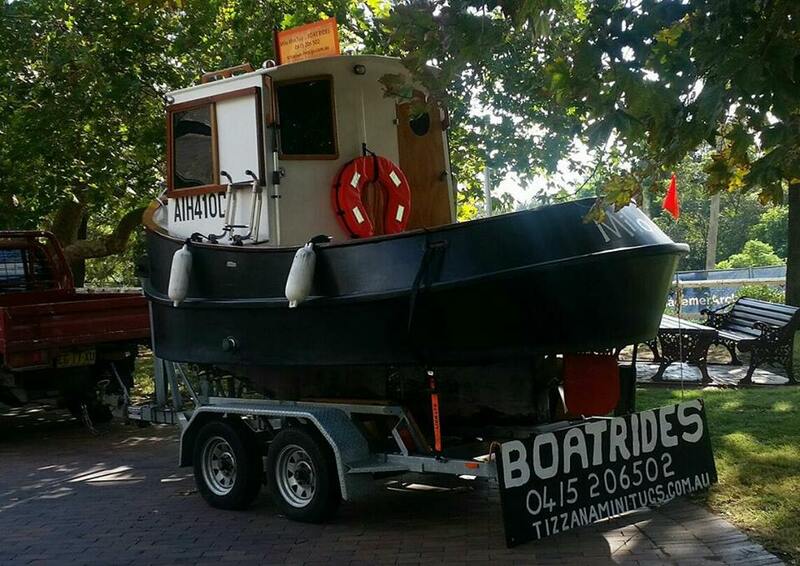 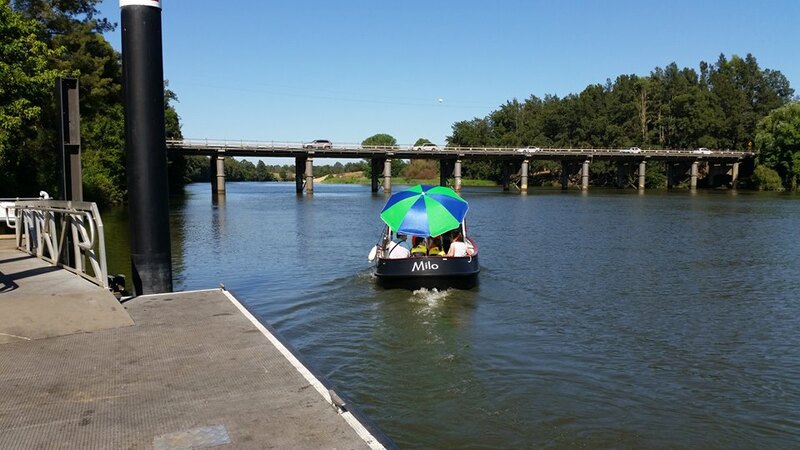 Tizzana Mini Tugs is located in New South Wales and are happy to assist the gay and lesbian /lgbti community when looking for Attractions. 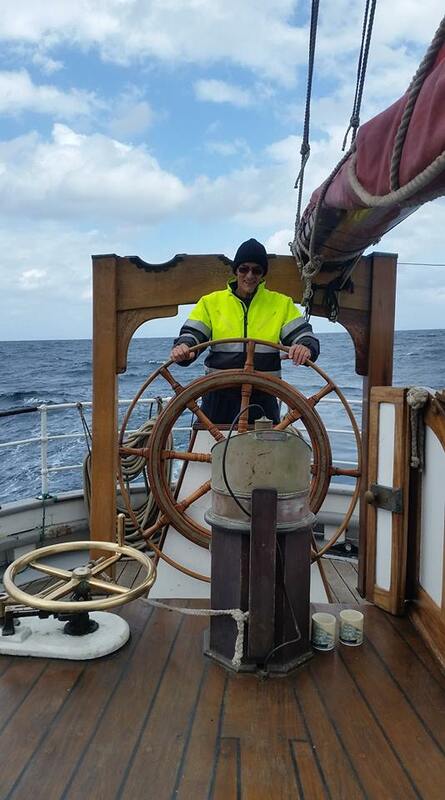 Tizzana Mini Tugs is proud to be part of the rainbow flag Australia network and can be contacted on (02) 4579 1214, 0415 206 502.